O.P.S. Country Tanks is proud to be a wholly owned, managed and run Australian Business. Located on the eastern fringe of Melbourne, O.P.S. 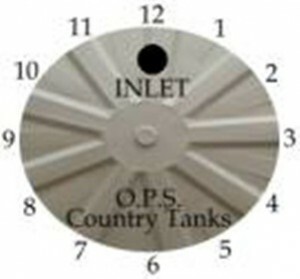 Country Tanks has been providing with quality rain water tanks in Victoria since starting business in 1998. We pride ourselves on providing a high quality and broad range of products such as Poly rain water tanks Victoria that allow you to capture and utilize our most precious resource! Included in our fixed price, is FREE delivery to most areas in Victoria, and to some close border towns. In addition to this, we will get you going with what you need and want promptly, and as soon as possible. Why Install Rain Water Tanks in Victoria? Various parts of Australia often face water scarcity including areas like Victoria. Installing rain water tanks in Victoria have always proved to be beneficial. This helps to make the right use of water resource in its most proper way, thereby also meeting all your regular water-related chores at home. And with the increasing demand for the poly rain water tanks in Victoria and other parts of Australia the sale of these tanks is also going up with full effect. Thus, with this changing climatic pattern, it is beneficial to opt for these tanks that would solve many purposes like, drinking, garden-watering, bathroom etc. 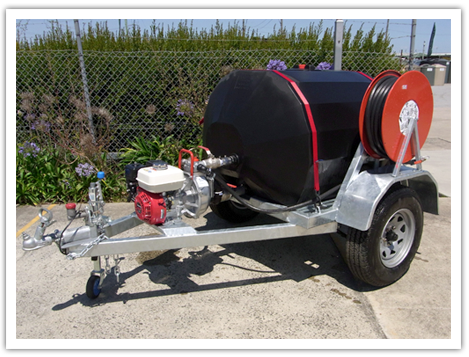 O.P.S Country Tanks can provide the full range of quality Food Grade & UV stabilised Polyethylene Rain Water Tanks Melbourne, Victoria from 520 Litres - 27,900 Litres. Browse through our variety of rain water tanks for sale in Victoria and other such parts of Australia and order yours now.